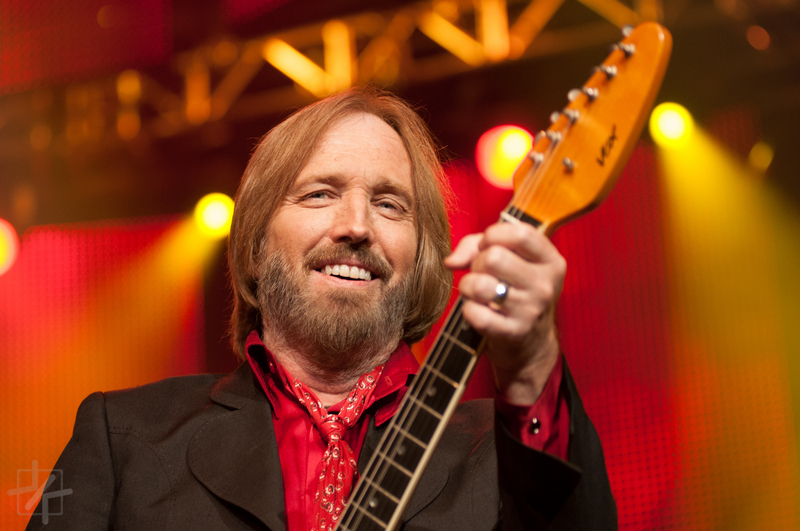 Tom Petty has his first #1 Album EVER. We all know and love Tom Petty. He has dozens of hits, but has never had an album go number one on billboard’s charts. His new album Hypnotic Eye is available now everywhere. (We suggest you buy it, support your artists! ).